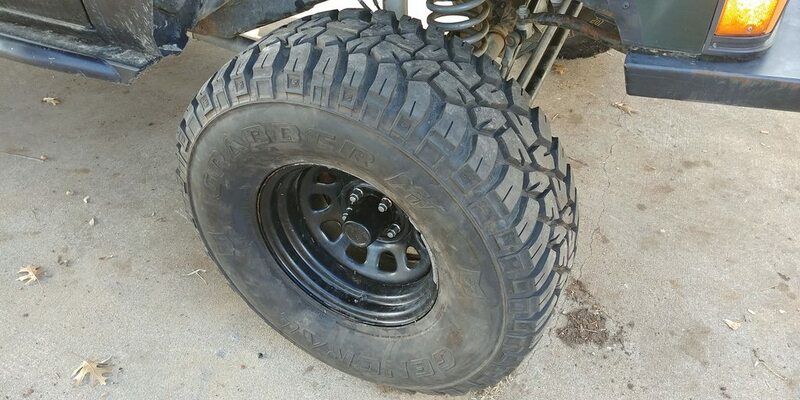 Ive got 4 ~ 33x12.5x15 General A/Ts on black steel wheels 5x4.5 bolt pattern. Also have a non tread matching spare with matching wheel. 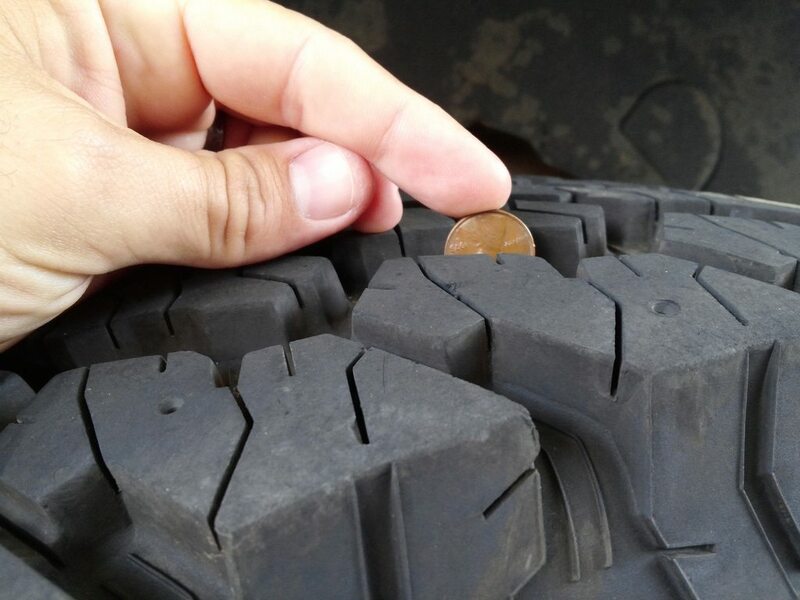 They have maybe 1000 Miles on them and 2 wheeling trips. $300 or an RC Crawler. 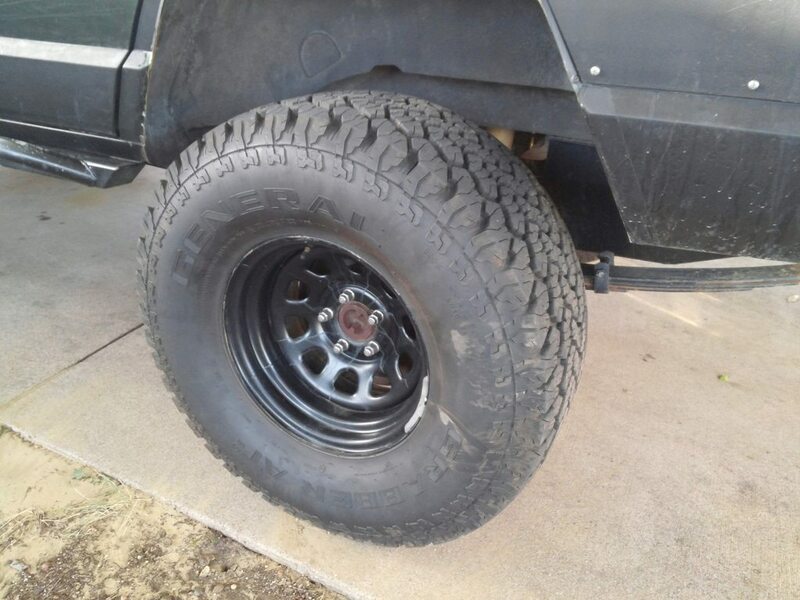 Also have 4 33x12.5X15 General M/Ts currently on my XJ with 5 black dwindow steel wheels. I would trade both the sets for some good 33x? 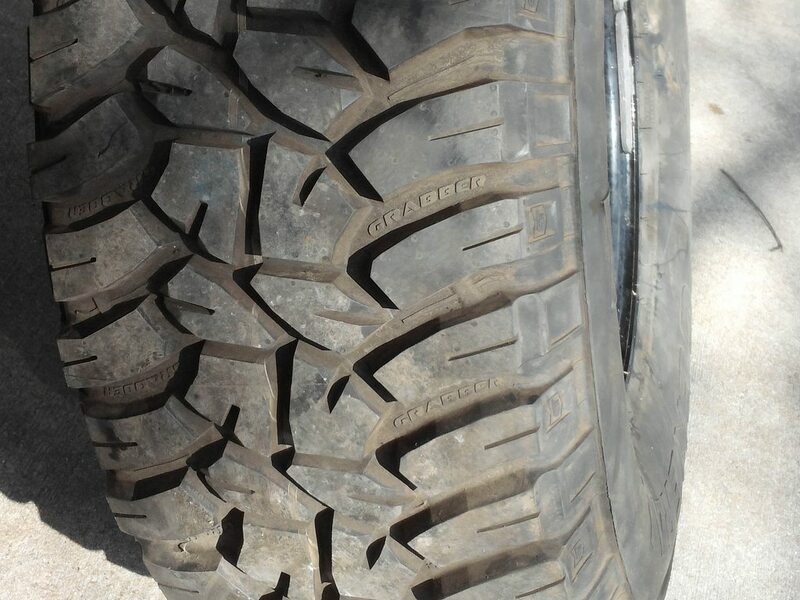 ?x17 or metric equivalent tires. I got some new to me beadlock wheels but I gots no tires. Ill post pictures of both sets later tonight. Last edited by Brent460; 04-28-2018 at 09:58 AM. Last edited by Brent460; 04-24-2018 at 02:45 PM. 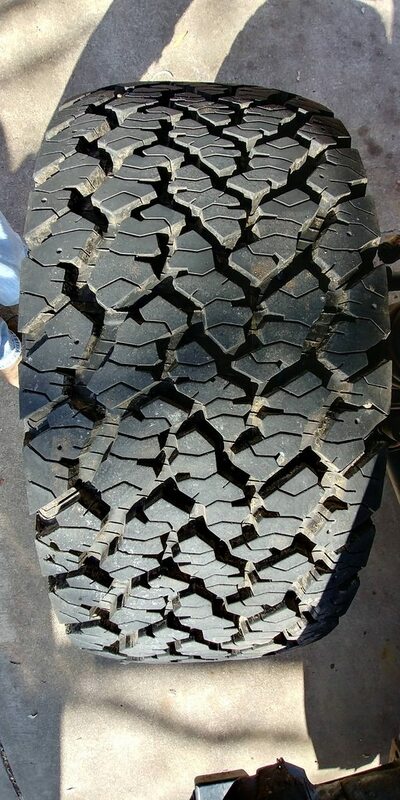 These are the all terrains. Last edited by Brent460; 04-25-2018 at 11:56 AM. These are the MTs that are currently on the XJ now. I really dont want to get rid of these unless I can trade for some 17" tires. Hopefully the post made sense. If yall have any questions ask away or send a PM or just call/text.